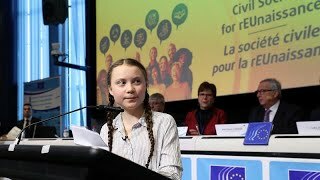 Fearing for her future, 15 year-old Greta Thunberg did the only thing she could think of: she sat in front of her country's Parliament building with a sign, alone. 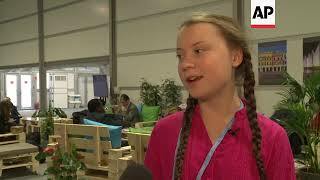 She's 16 years old, an environmental activist and already meeting with world leaders. 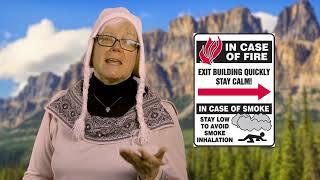 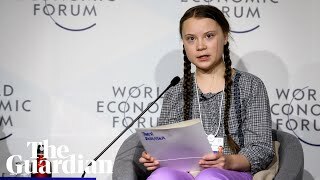 Here's how Greta Thunberg is making her mark at the 2019 WEF in Davos. 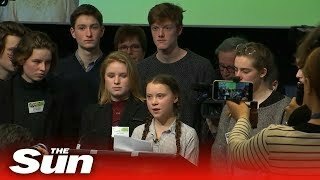 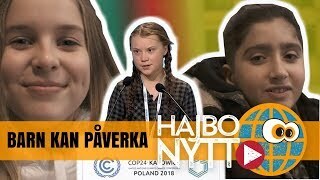 Greta Thunberg, 15-jarige klimaatactivist: “De verandering komt, of je dat nu leuk vindt of niet". 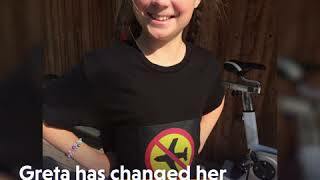 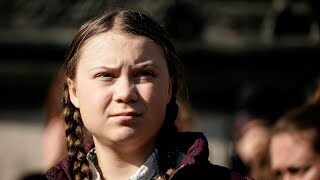 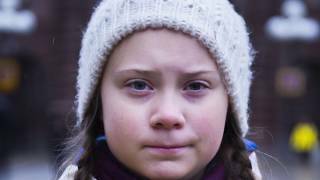 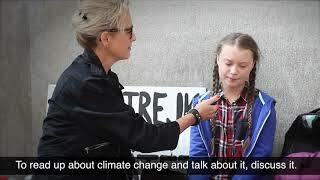 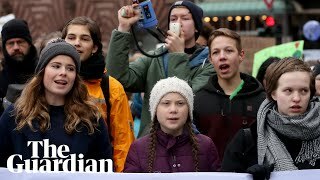 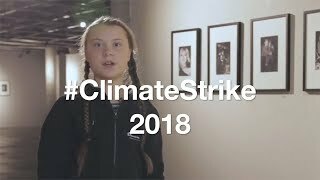 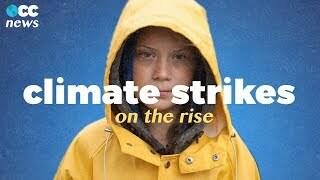 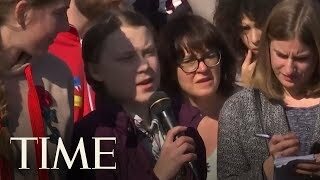 Föräldravrålet (Parents Roar) went to meet Greta Thunberg one of the first days of her school strike. 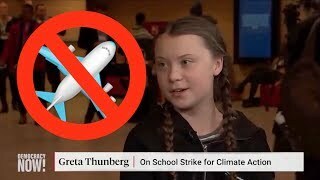 This is the advice she gave Swedish parents. 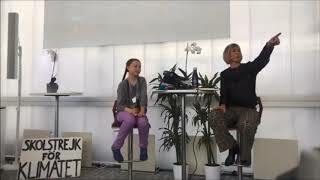 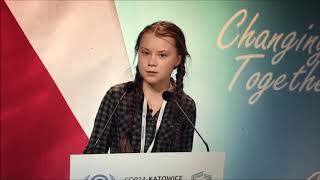 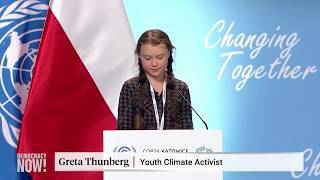 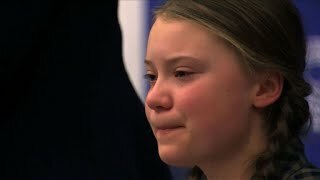 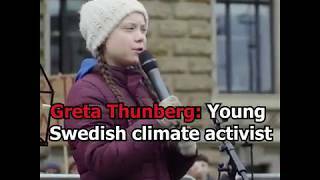 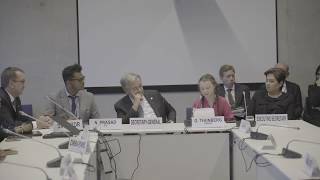 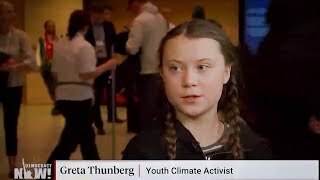 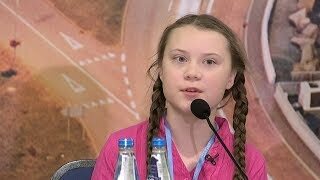 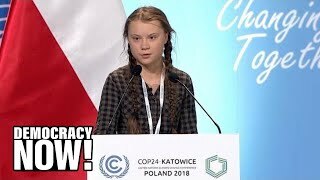 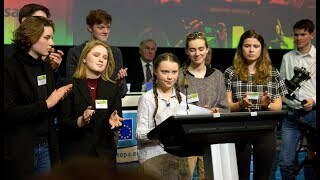 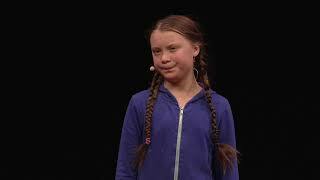 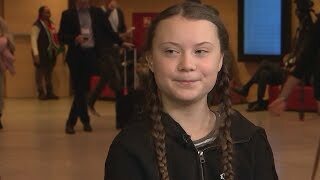 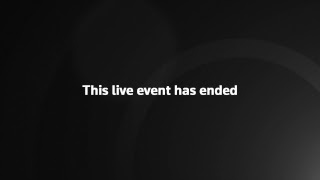 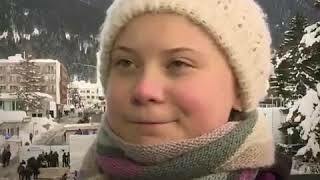 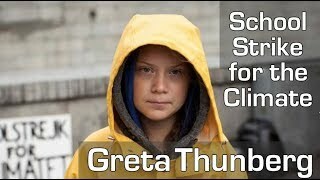 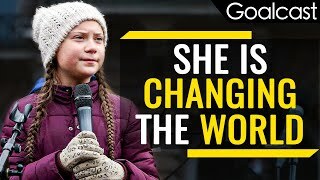 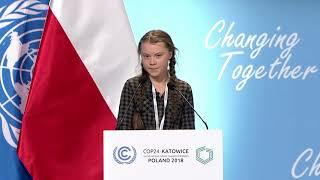 Greta Thunberg: "We have started to clean up your mess"
Greta in Davos 23 January 2019.